A variety of physical properties and mechanistic bases for biological phenomena can be explained through nano-scale (order of magnitude 10-10 m) structures and movements. Thus, direct observation and accurate understanding of such structures and movements is the ultimate goal connected to science and technology. However, in life sciences, cellular surfaces and nano-scale movements inside the cell cannot be observed directly, leading to an incomplete understanding of biological phenomena. 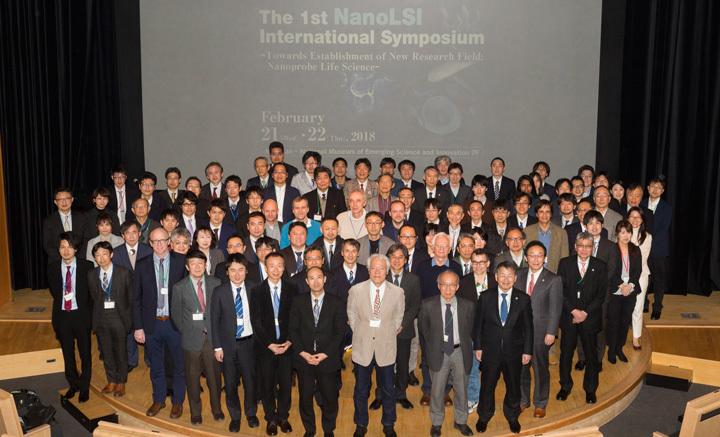 We are the world’s experts in the development of nano-probe technology that enables direct observation of atomic and molecular movements in fluids. 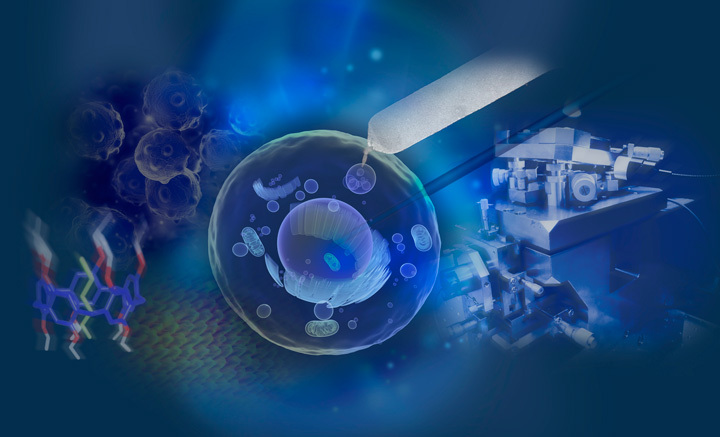 Our goal is to establish a field of study called nanoprobe life science, using this unique imaging technology as the backbone. With it, we will enable the direct observation of previously unseen biological phenomena and an era of dramatic advances in the life sciences field.